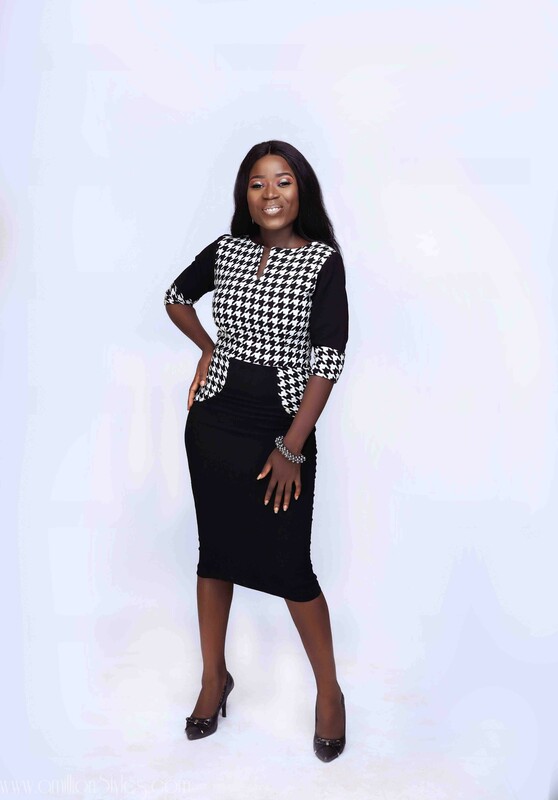 Fast rising women’s wear brand Avore Style launches BELLADONNA, an exciting work wear collection. 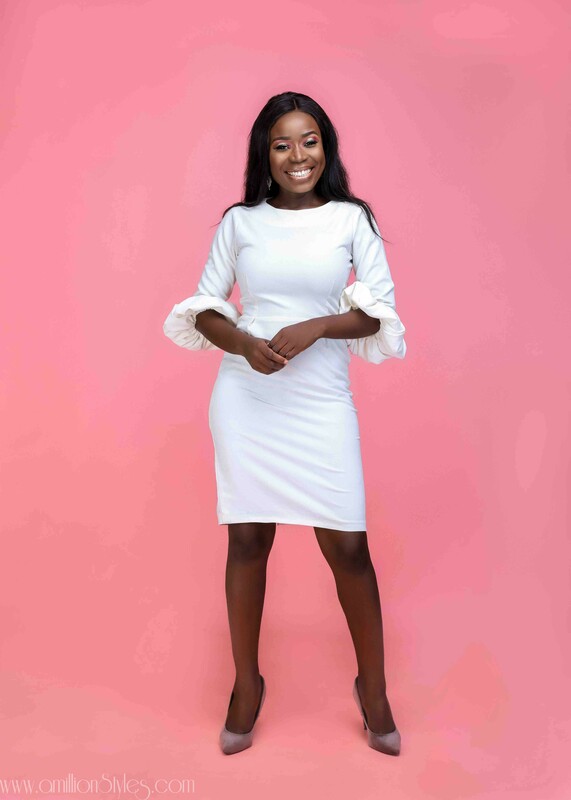 The collection features elegant, affordable, comfortable and beautiful dresses that boost a woman’s confidence all day long. 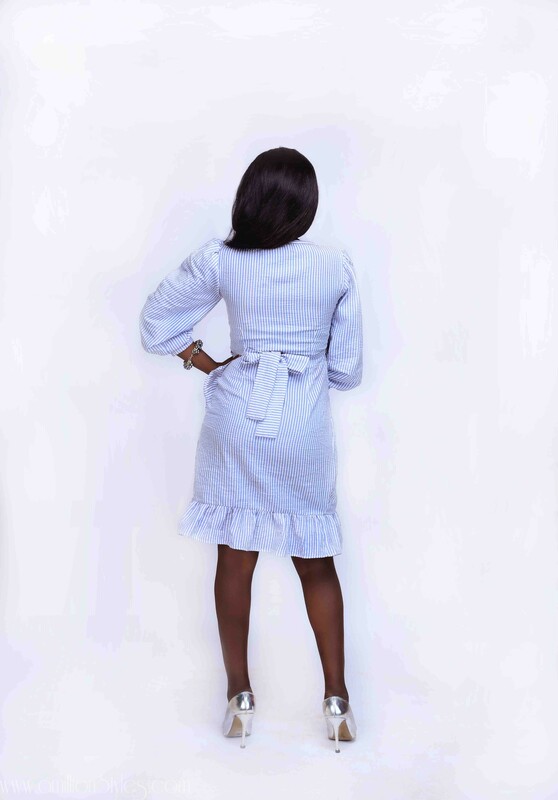 Adding that Avore dresses are made with great care from fabric selection to the production process and are perfect for most formal/semi-formal work settings. 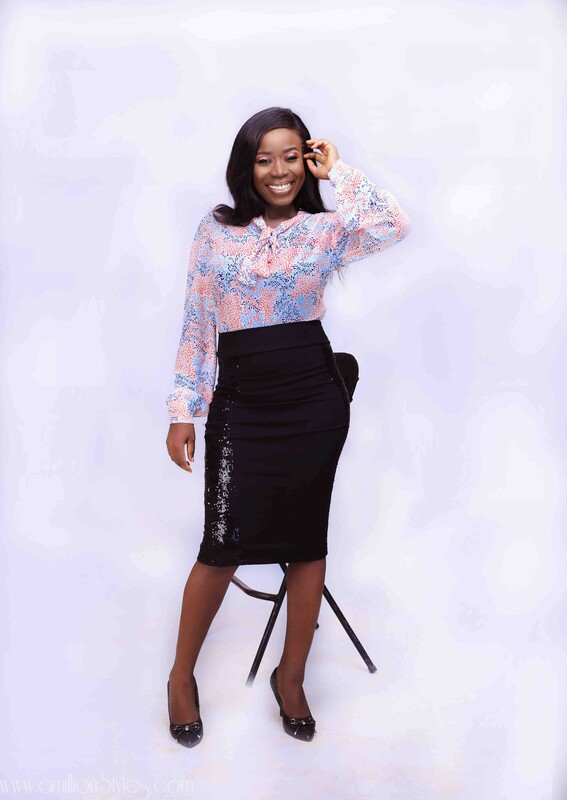 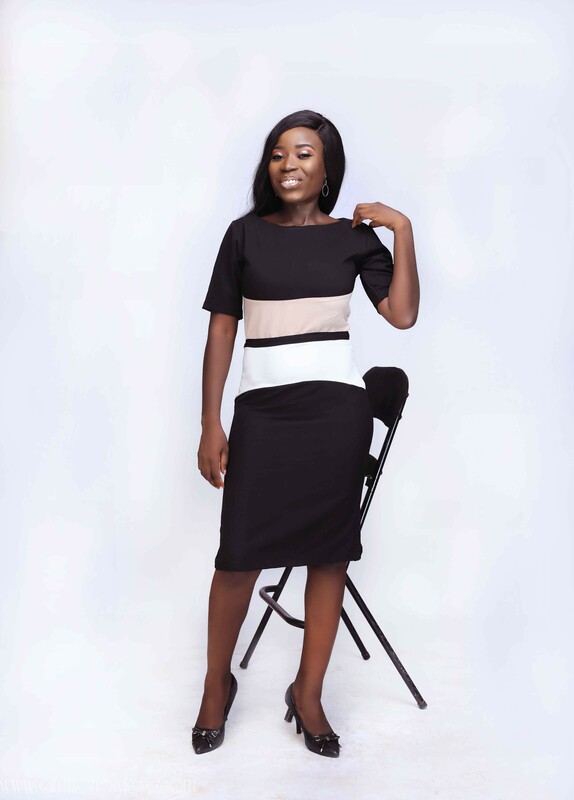 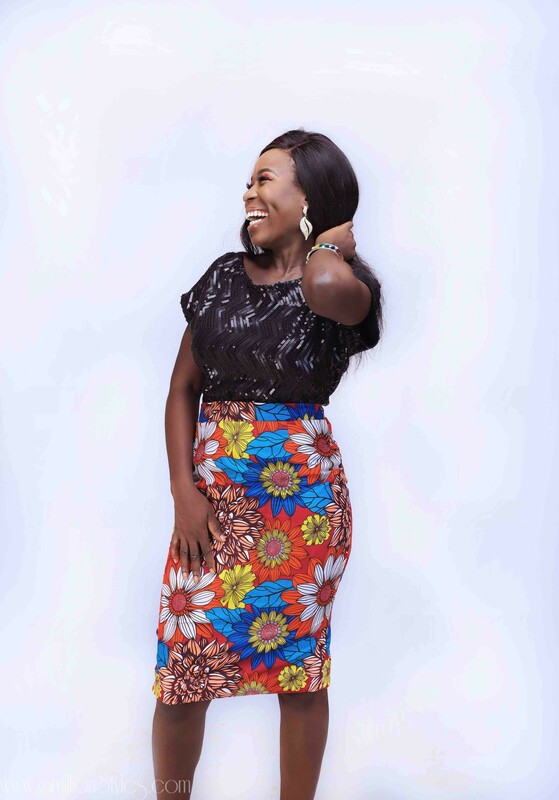 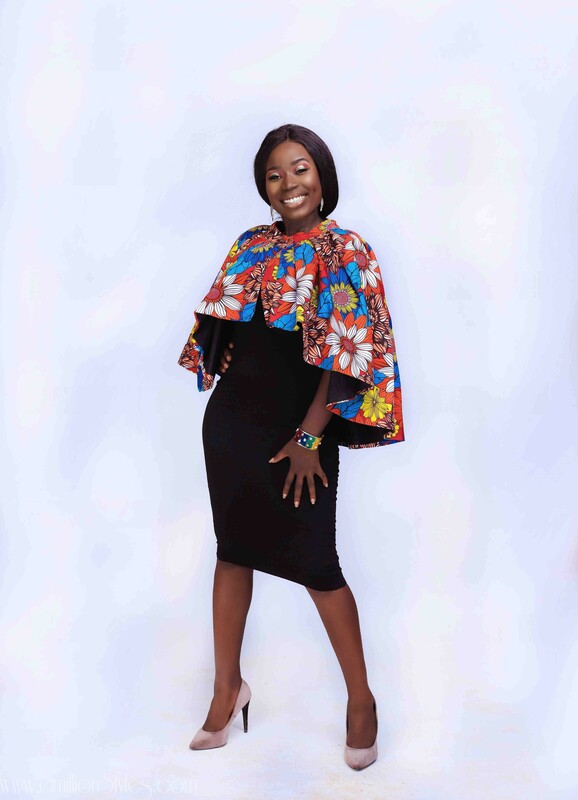 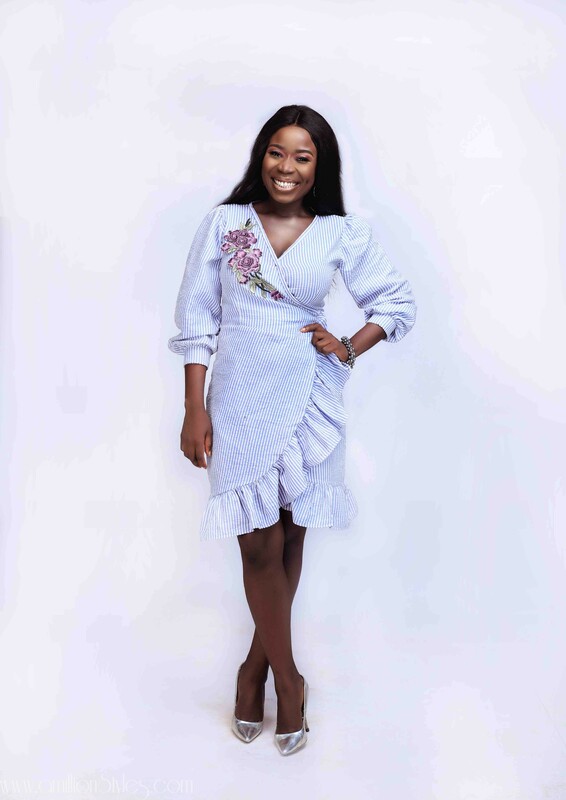 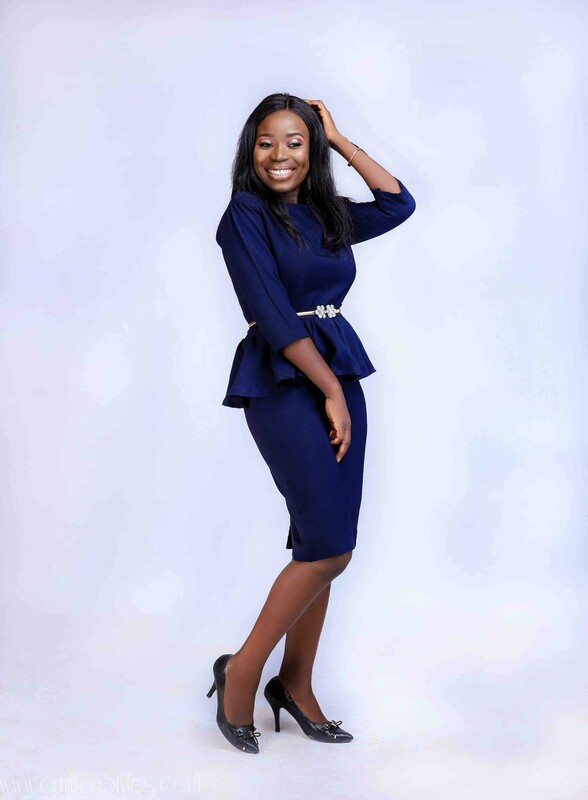 This new collection takes into consideration the peculiarities of the Nigerian work environments and seeks to provide the working woman a suitable dress for each day.